Luis Pedroso and his family moved from Portugal to experience the American Dream. Luis worked to help support his family while attending school. Four years after graduation, Louis co-founded his first company, Qualtronics. Shortly thereafter, Luis bought out his partner, becoming sole owner, and over the next fifteen years grew the company to 165 employees. 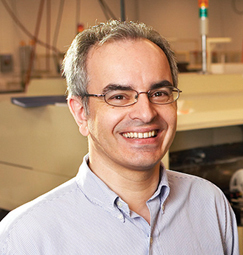 Luis sold Qualtronics in 2000 and took the opportunity to step out of the manufacturing business. He wanted to refocus his entrepreneurial experience, time, energy, and financial resources to help other local small business owners realize their dreams and achieve success. 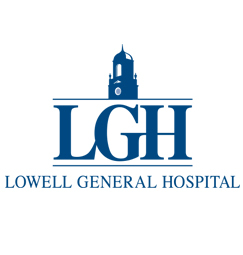 Lowell General Hospital has, over the past year, achieved major milestones and received both state and national recognition in growth, quality, clinical excellence, and financial stability. Lowell General Hospital is now the fastest-growing hospital in Massachusetts. Over the past four years, the hospital has added more than 300 staff members, opened a new Heart and Vascular Center, expanded its Cancer Center, and opened a second facility at its Drum Hill campus in Chelmsford, MA. In addition, Lowell General recently became one of the first Massachusetts hospitals to offer robotic-assisted, image-enhanced, minimally invasive surgery.